Children are the living messages we send to a time we will not see. Children’s Day is #celebrated on the birth anniversary of the first Prime Minister of independent India, Pt Jawaharlal Nehru, lovingly called chacha Nehru. He #emphasised on giving love and #affection to children, who are the bright future of India. 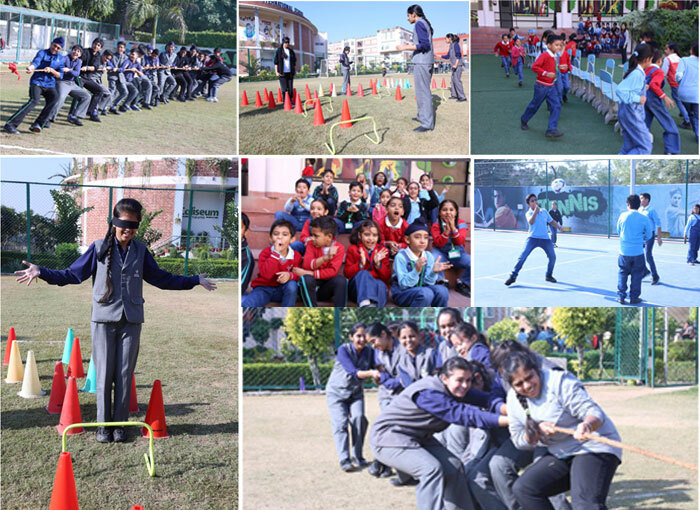 The school organised fun games for all the students as a part of Children’s Day celebration. Kids enjoyed the Tug of War, Obstecles and various other games with their class mates. We at #CIS believe in giving wings to each child so that he flies up to live his dreams but at the same time nurture them to develop strong roots so that they face the hard obstacles of life fearlessly. Lets provide the right learning ecosystem in school and at home for the young buds to bloom in their full glory.